What Do You Know About Amazon Cloud Services? 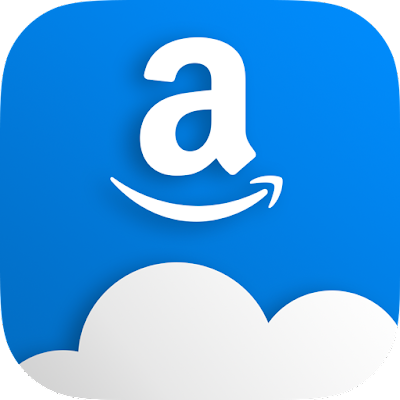 Meta: Amazon Cloud Services hold a lot of opportunities with over hundreds of services and applications. Check this post to find out more about them.